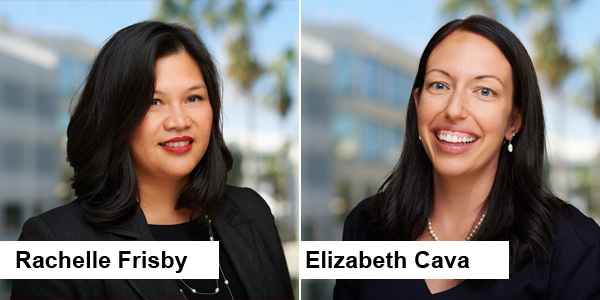 Deloitte Ltd. announced the promotions of Elizabeth Cava and Rachelle Frisby to the role of Audit Partner and Financial Advisory partner, respectively. Ms. Cava has over 13 years’ experience with Deloitte, beginning her career in New York City and continuing in Bermuda. She specializes in both the asset management and reinsurance industries, serving SEC reinsurance companies, investment managers and fund administrators. Ms. Cava is also the Audit Learning Leader for Bermuda and the Caribbean region of Deloitte. Ms. Frisby has over 15 years’ experience in public accounting in Canada and Bermuda. She will lead the Financial Advisory team in Bermuda, overseeing a growing team that provides restructuring, valuations, forensics, M&A transactions, AML compliance, and accounting services. Ms. Frisby has served a wide range of local and regional clientswith engagements spanning diverse industries including banking, insurance, and the hospitality sector. John Johnston, Chief Executive Officer of Deloitte in Bermuda and the Caribbean region, stated: “Our new Partners are recognized specialists in their fields and have served our clients both in Bermuda and the Caribbean region with distinction.